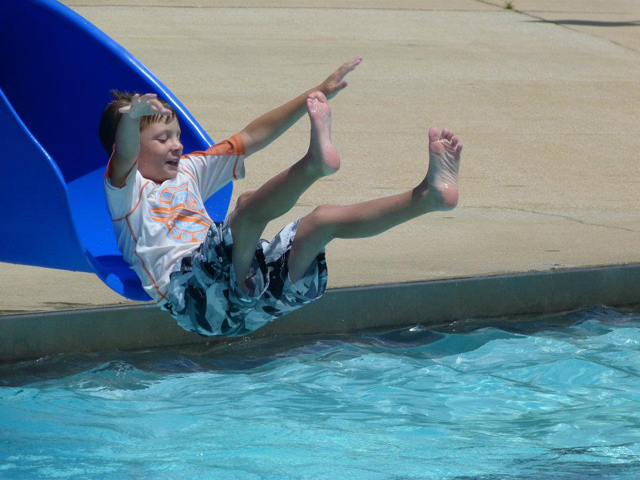 Recommended Usage: Excellent slide for ages 12 years & younger. 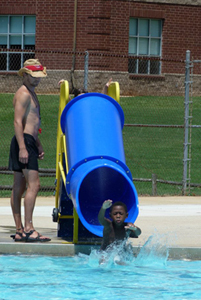 Description: The "Minnow", a portable and easily moved slide, is designed to encourage excitement and introduce young children to the water environment. 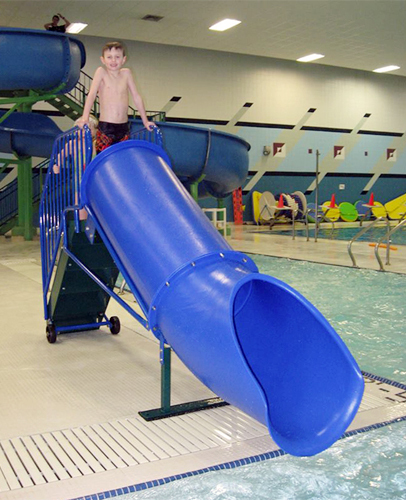 Enclosed risers and super-safe Aqua-Plast coated textured stairs are great for young children. 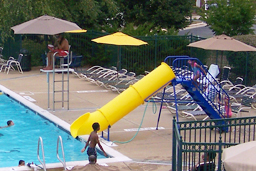 15" x 18" Aqua-Plast coated safety deck at top of slide entrance. Only 2' of water depth needed! 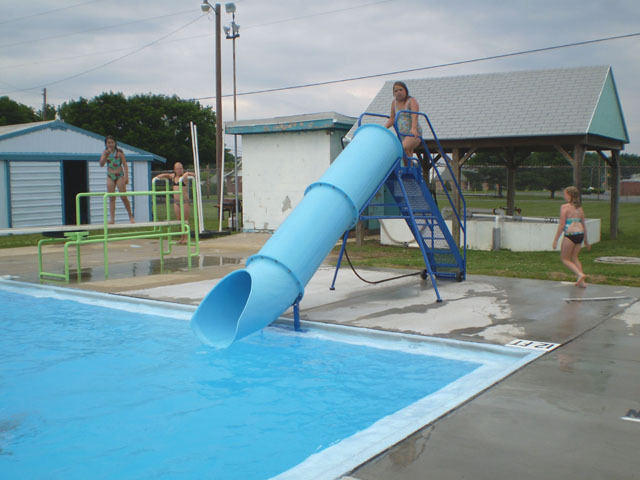 Space Requirements: 2' 6" x 9' 7"
Recommended Usage: Excellent slide for 12 years & younger. 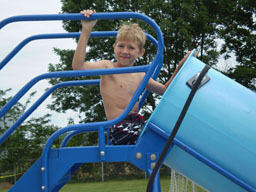 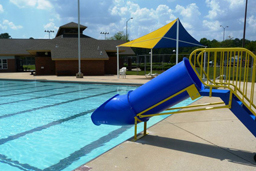 Description: The "Seal", a portable and easily moved slide, is designed to encourage excitement and introduce young children to the water environment. 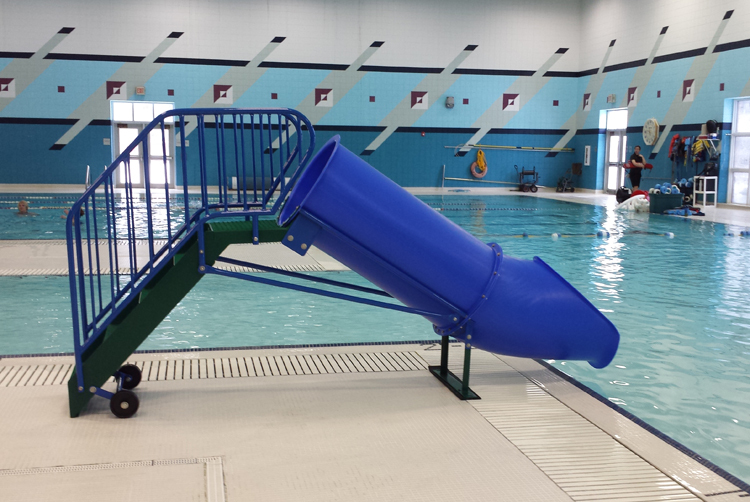 Enclosed risers and super-safe Aqua-Plast coated textured stairs are great for young children. 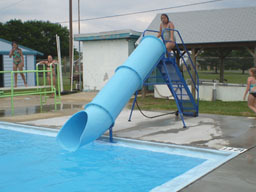 15" x 18" Aqua-Plast coated safety deck at top of slide entrance. 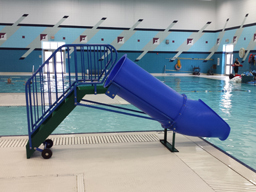 Space Requirements: 5' 0" x 14' 0"
Aqua-Plast coated textured aluminum stairs are 8" rise, 8" tread, 18" wide with enclosed risers. 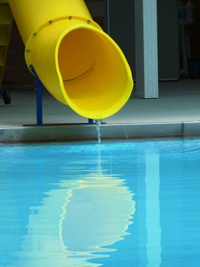 15" x 18" Aqua-Plast coated safety deck at top of slide entrance. Large, 6" retractable wheels attach to steel undercarriage. Excellent slide for ages 12 years & younger. 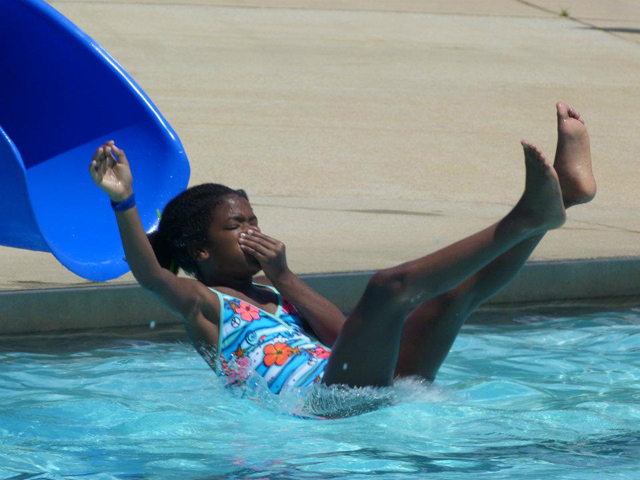 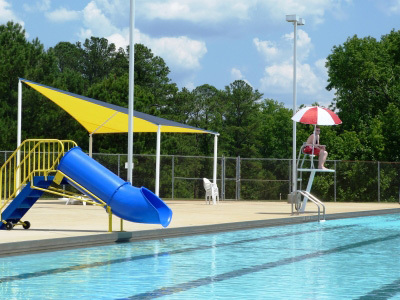 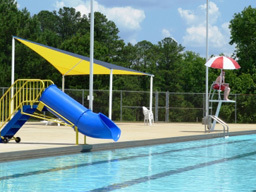 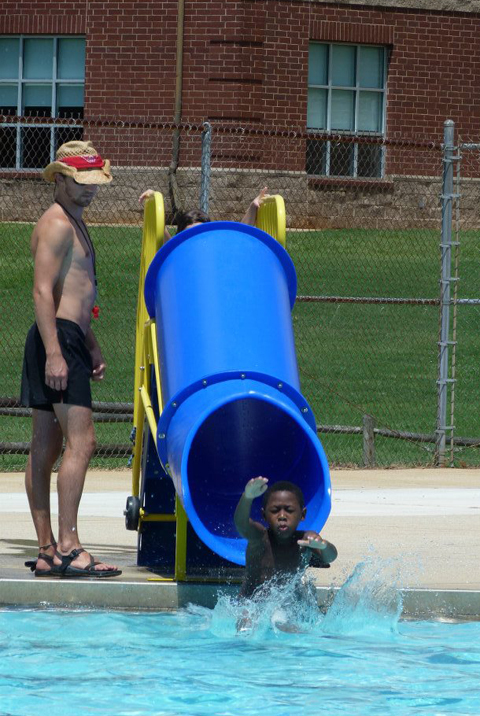 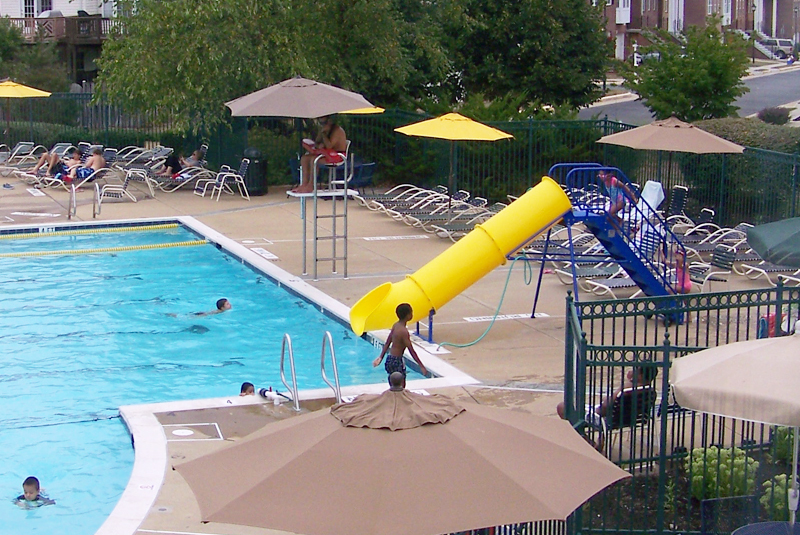 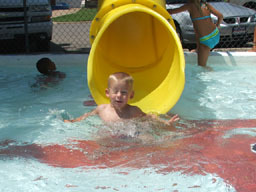 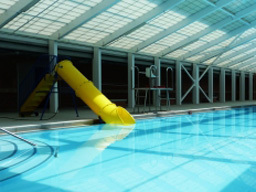 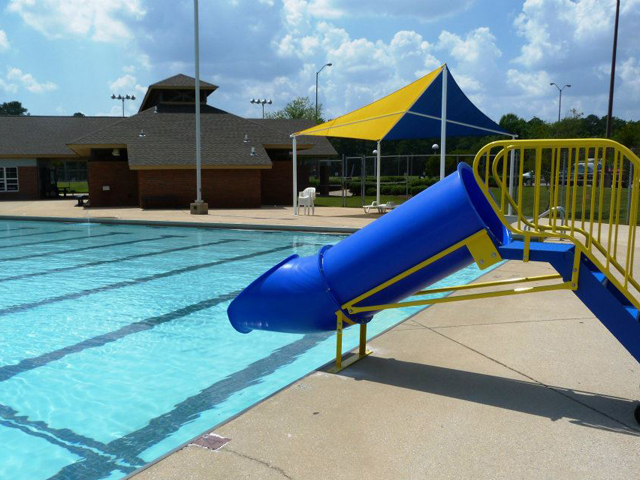 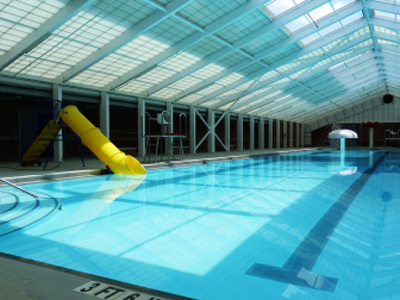 Portable Pool Slides are designed to encourage excitement and introduce young children to the water environment. 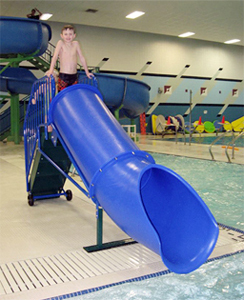 Enclosed risers and super-safe Aqua-Plast coated textured stairs are great for young children. 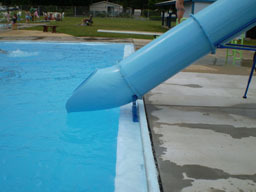 15" x 18" Aqua-Plast coated safety deck at top of slide entrance.